Segment One: I am just going to continue to doubt Alex Abrines, because that makes him go off. Paul George playing through nerve issues in his foot, we explain what he is going through. 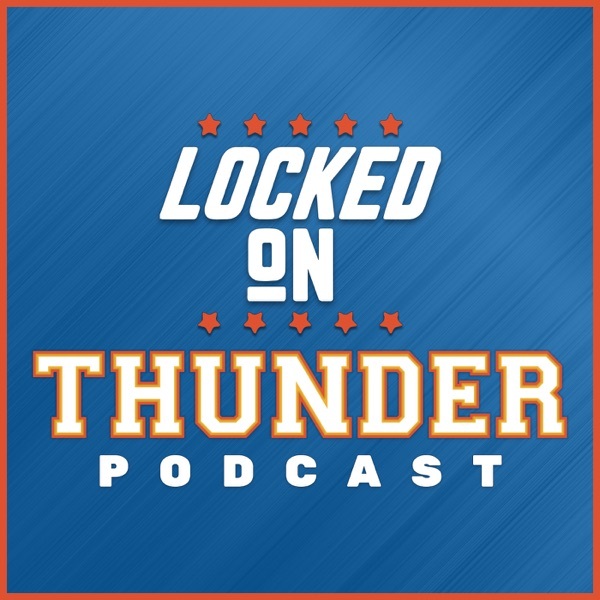 Segment Two: Thunder has the fifth best defense in the NBA, what's next for Melo? Segment Three: Bucks finally lose. Timberwolves new uniforms upstage OKC's.